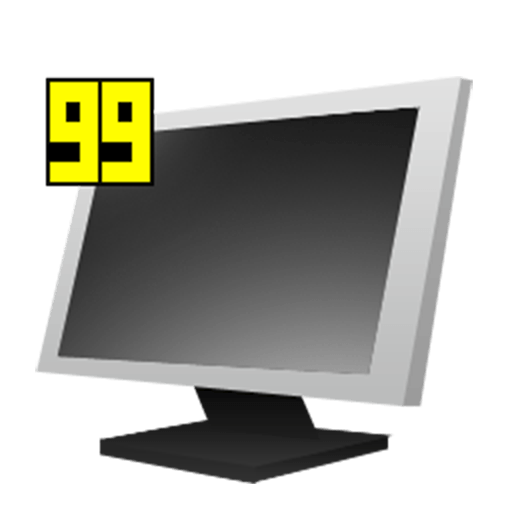 Benchmarking Software See how many Frames Per Second (FPS) you are getting in a corner of your screen. Perform custom benchmarks and measure the frame rate between any two points. Save the statistics out to disk and use them for your own reviews and applications. Screen Capture Software Take a screenshot with the press of a key! There's no need to paste into a paint program every time you want to capture the screen. Your screen captures are also automatically named and timestamped. Realtime Video Capture Software Have you ever wanted to record video while playing your favourite game? Come join the Machinima revolution! Throw away the VCR, forget about using a DV cam, game recording has never been this easy! Fraps can capture audio and video up to 1152x864 and 100 frames per second. Fixed crash when initiating loop recording. Fixed periodic stutter for some users during loop recording.